Celebrate Women’s History Month with Preservation Virginia and the Randolph-Macon College History Department. 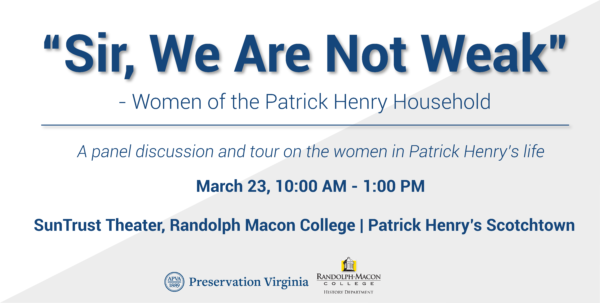 We are hosting “Sir, We Are Not Weak – Women of the Patrick Henry Household,” a panel discussion on the women in Patrick Henry’s life during his residence at Scotchtown on March 23 in the SunTrust Theater (Brock Commons—center of campus) at Randolph-Macon College. March 23 also marks the 244th anniversary of Henry’s famous “Liberty or Death” speech. Mark Couvillon, who has spent over 30 years studying the life of Patrick Henry. He is the author of “Patrick Henry’s Virginia” and “The Demosthenes of His Age.” Couvillon is currently writing a book on the women in Henry’s life. Gretchen Pendleton, curator of the newly furnished bedchamber at Patrick Henry’s Scotchtown. Pendleton previously served as a curator at Stratford Hall and George Washington’s Mount Vernon. 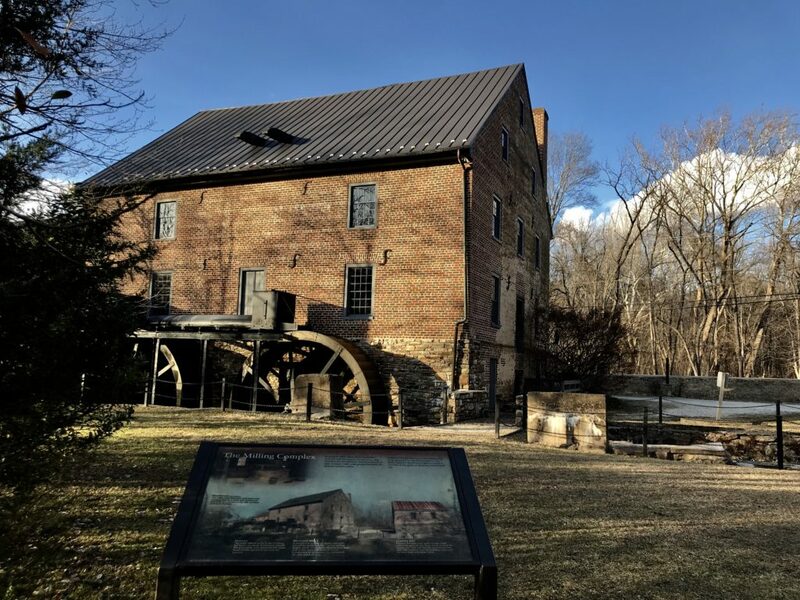 Following the panel discussion, a meet and greet will be held with panelists at 11:30 a.m. Mark and Jon will be available to sign copies of their books brought by guests or purchased on-site through Preservation Virginia, benefiting Scotchtown. When Patrick and Sarah Henry moved into Scotchtown, it was thought that Sarah would take on the responsibilities of managing the plantation. Unfortunately, after the birth of their last child together, Sarah became increasingly ill. During her illness, many Henry women stepped up to manage the home. Patrick’s mother and eldest daughter and his infant grandchild moved in. After Sarah’s passing, Patrick’s sister came to manage the household. 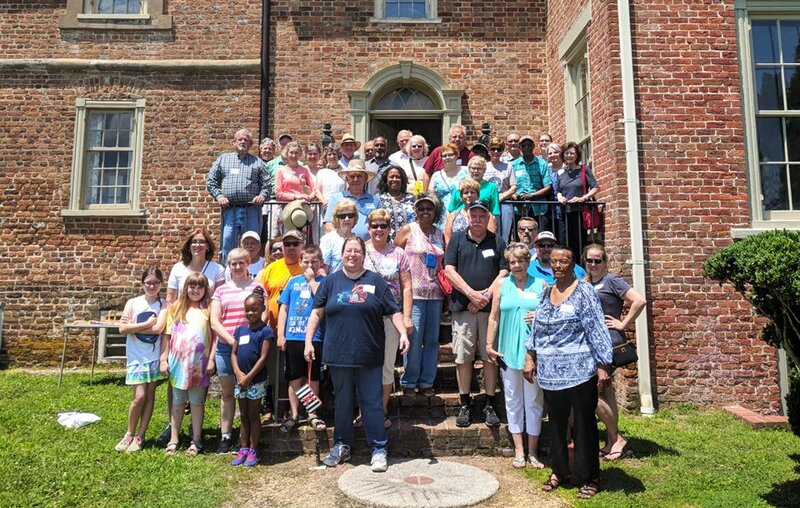 Throughout it all, the enslaved housekeepers kept the estate running. These women, did far more than manage Scotchtown. They each have remarkable stories. The newly furnished bedchamber at Scotchtown reflects their roles and responsibilities during the tumultuous time that Patrick Henry lived in the home. 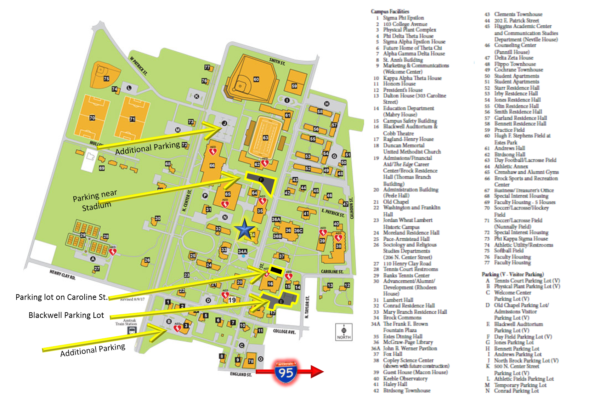 Visitors can park in the Blackwell lot or the Fox lot across from Fox Hall. See a map of campus for more information. This event was made possible with support from the Hopkins Family Foundation.